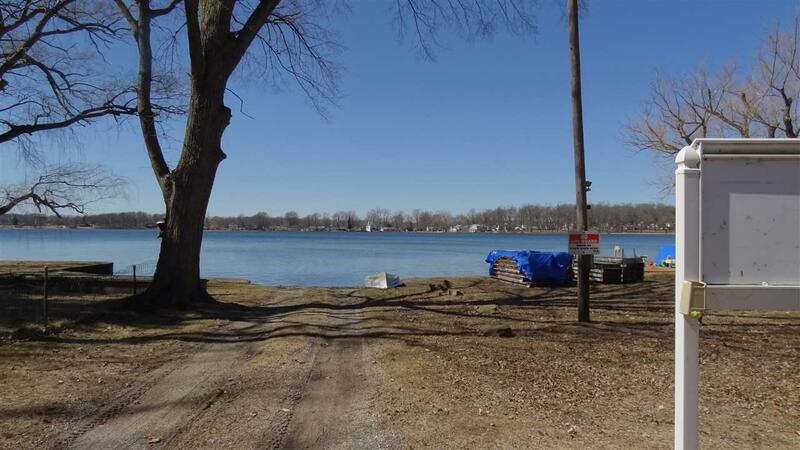 Spend your summers swimming, fishing, and boating with lake access to beautiful Vineyard lake. 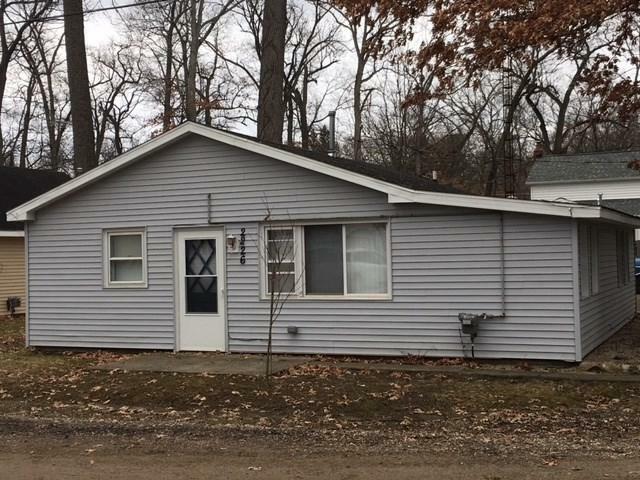 Located just minutes away from MIS Speedway! 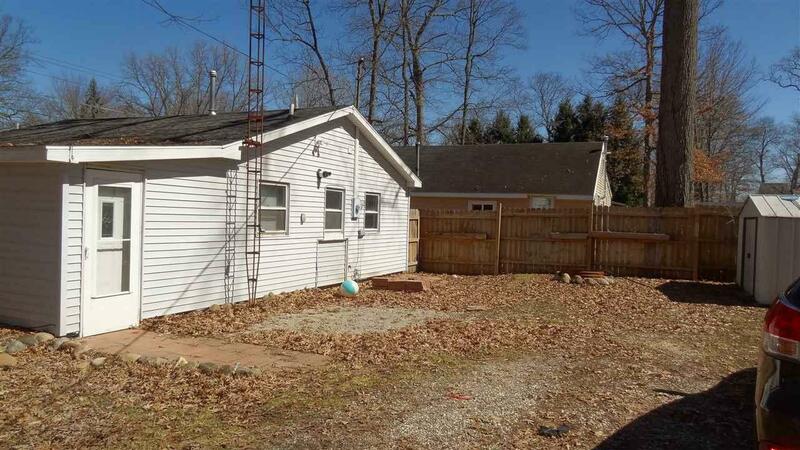 And just a few steps away from the public park and boat launch. 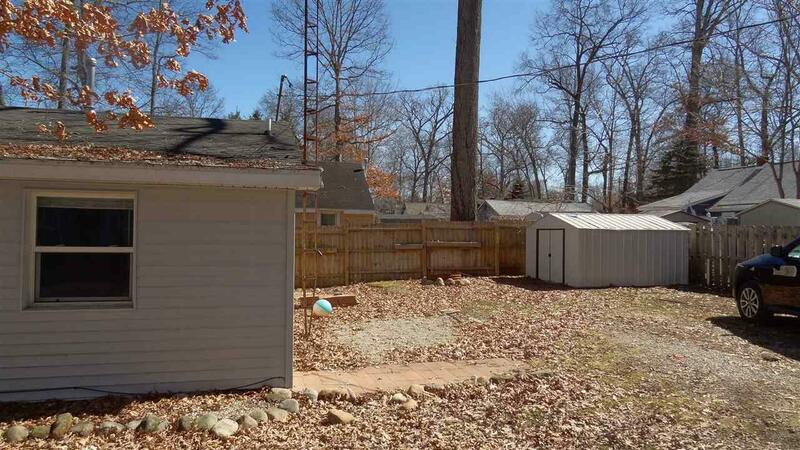 This home has been completely remodeled to like new condition in 2015. All new plumbing and electrical as well.